Scrape off the bubbles under the films. The is made of the silicone material, preventing car window from being broken and abraded. 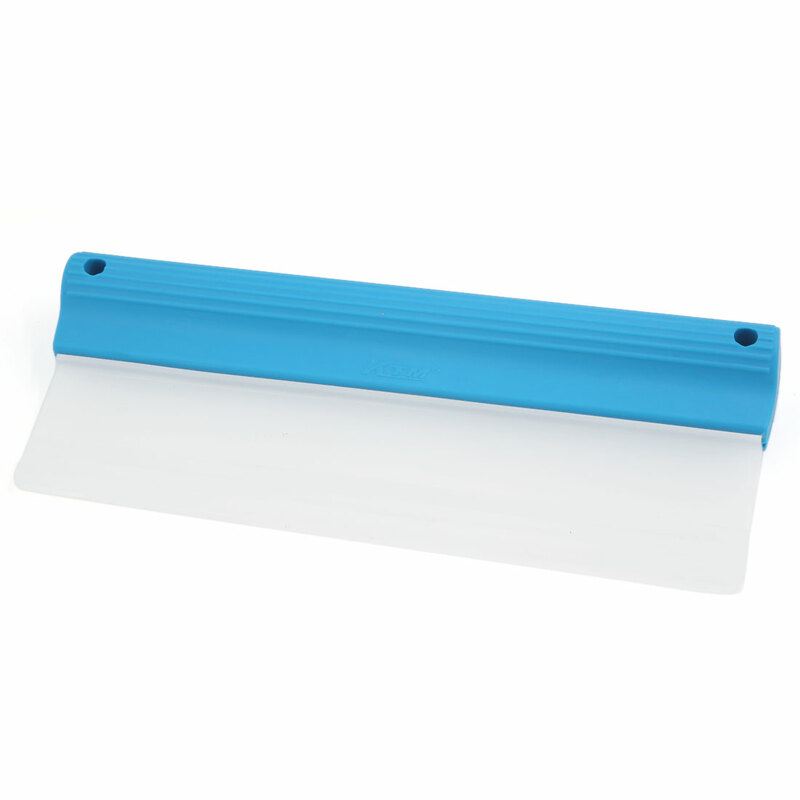 Designed with nonslip plastic handle, is convenient to grip, built in two hole for hanging to keep dry and clean.